Make the most of that 7-inch touchscreen! 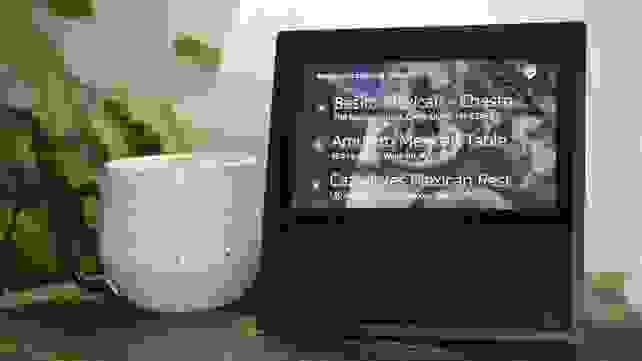 The Echo Show is the first of Amazon’s Alexa-enabled devices to feature a screen, and to be honest, it’s pretty darn cool. 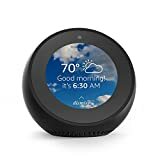 While the Show may be the most expensive* of the Echo lineup, ringing in at $229.99, it includes a slew of features and skills you can't get from the other Echo devices, thanks to the 7-inch touchscreen and camera. So why would you want to choose the more expensive Show over the new Echo ($99.99) or the more affordable Dot (on sale for $29.99)? There are several Show-specific skills that are both fun and functional. From watching HD movie trailers to making video calls, these are our picks for the top 10 skills you definitely need to try with your Amazon Echo Show. *If you like the Show's capabilities but not the price, the all-new Echo Spot promises the same functionality in a smaller package. It's available to order now for $129.99 and starts shipping on Dec. 19. Save your phone battery and use the Show to call your Uber. When you're getting ready to head out, stopping to grab your phone and order an Uber is often part of the process. But then you're putting on coats, tying shoes, running to grab that one thing you forgot in your bedroom, etc. So you can't keep a constant eye on your phone, which means you might risk missing your Uber. 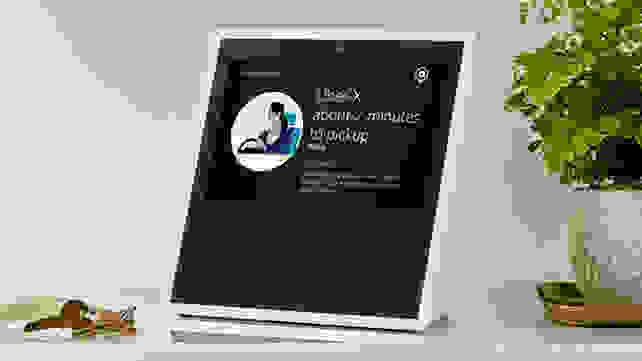 If you enable the Uber skill on your Echo Show, you can order your ride while you're getting ready, and keep an eye on the arrival time, all without needing to pull out your phone. You can order an Uber with any Alexa device, but the Show lets you pick which car service you want (maybe you're feeling fancy and want that Black Car service!) and see who's coming to get you. You can easily take hands-free pictures with your Show. Go ahead and toss that selfie stick in the trash. 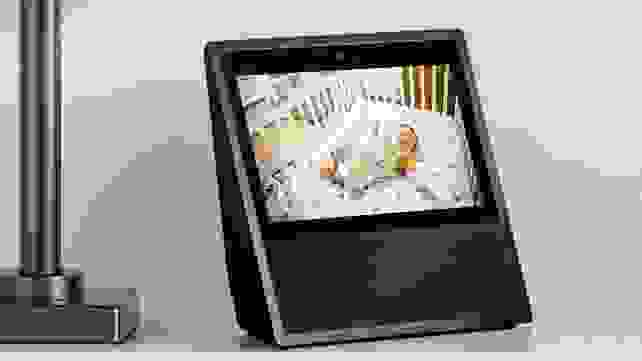 With your Echo Show, you just have to say, “Alexa, take a photo,” and you’ll be able to take hands-free pictures. Choose a single shot, “sticker mode,” or multi-shot, then say cheese! Your pictures will be automatically uploaded to Prime Photos, Amazon’s photo storage service, for easy access and sharing. If you didn't already know, all Amazon account holders get 5GB of free storage, but Prime members have unlimited storage! Use your Echo Show as a monitor for your smart cameras. If you have smart home cameras, you can link them to your Echo Show and use it as a monitor to see what’s going on around the house. This could definitely come in handy if you want to keep an eye out for the delivery man while in your office or if you want to watch your sleeping baby while cooking dinner. 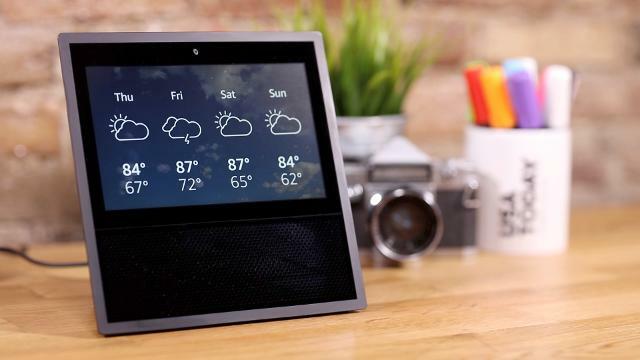 It’s worth noting that, like other Alexa-enabled devices, your Echo Show can also control a lot of other smart home gadgets—see the full list of compatible devices here! 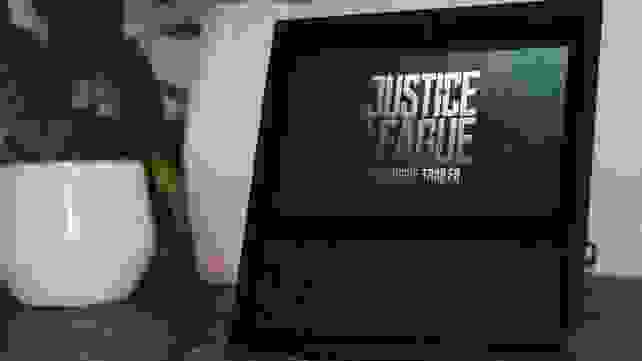 Catch up on the latest trailers with your Echo Show. Want to watch the latest trailer for Star Wars: The Last Jedi? 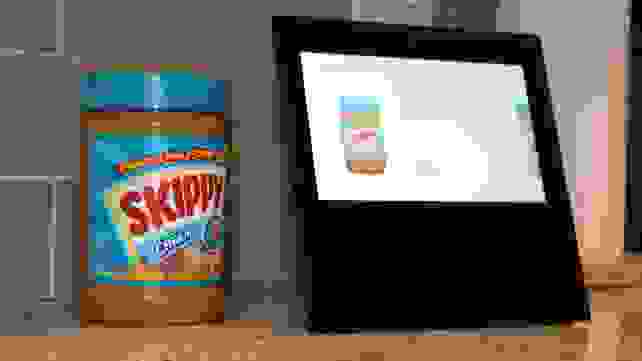 Just ask Alexa, and she’ll cue up the video in high definition. This is a useful feature if you’re debating which movie to go see, and you can also use the Echo Show to buy movie tickets if you enable the Fandango skill. The OpenTable skill lets you make dinner reservations. In addition to helping you buy movie tickets and find nearby restaurants, your Echo Show can make dinner reservations for you, thanks to the OpenTable skill. Simply ask Alexa to launch OpenTable, then you can search by restaurant name—keep in mind that not all restaurants use OpenTable, however. Select the number of people in your party and the time you want, and that’s it! Date night is planned. This one's easy: "What is Earth?" The Echo Show takes some already popular Alexa games to the next level. 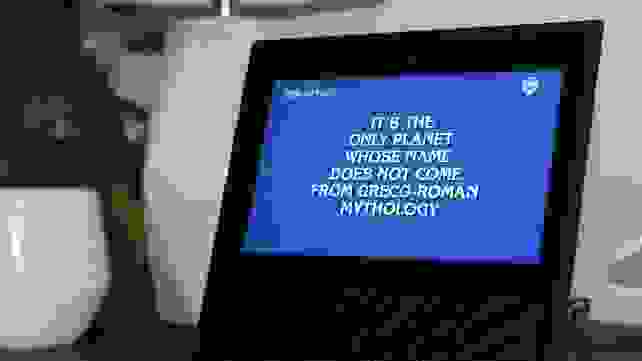 For instance, you can now see Jeopardy clues right on the screen of your Show, giving gameplay an addictingly authentic vibe. Once you navigate through the six (or 12, if you're a Prime member) clues of the day, it’ll show you how you performed compared to other players. There are new clues every day, too! You can even order Echo Buttons now for up to 4 players to enjoy a more immersive experience with a number of games. They come in packs of two for $19.99 and start shipping on Dec. 19. Let Alexa be your sous chef and walk you through recipes. 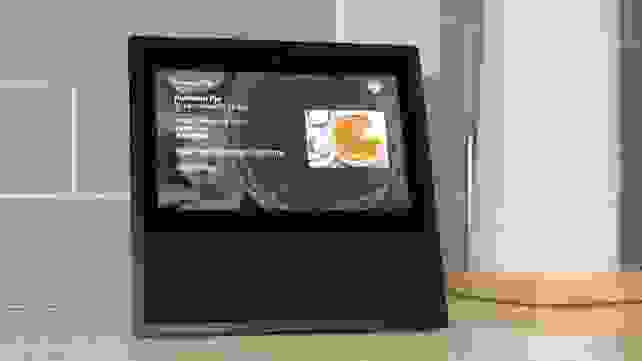 If your Echo Show is going to live in your kitchen, it can help you cook in a few ways! For one, you can say, “Alexa, find me recipes for pumpkin pie,” and she’ll automatically pull up results from Allrecipes.com. Select a recipe, and Alexa will read the ingredients and directions to you—she’ll even scroll the page if your hands are all dirty from whatever you’re making. Here’s a pro tip: For even more recipes (and better ones, in my humble opinion), enable the Food Network skill on your Echo Show. This will give you access to recipes from Paula Dean, Alton Brown, the Pioneer Woman and more popular chefs. Just note that you have to specifically ask Alexa to search Food Network. 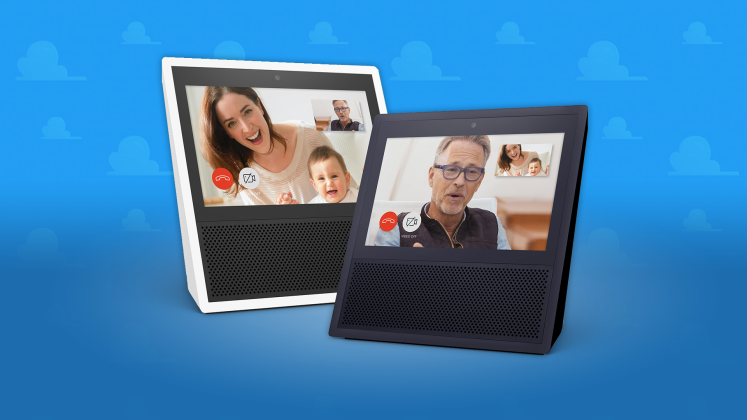 Your Echo Show lets you connect over video chat. 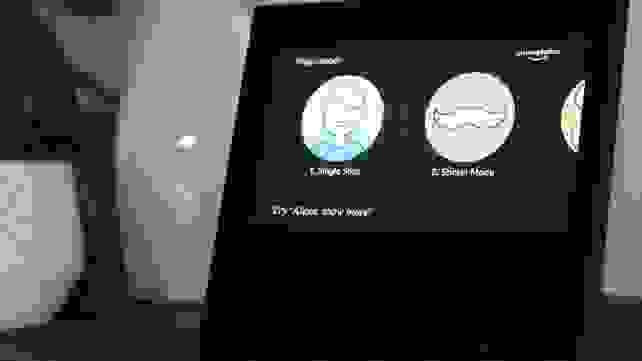 One of the more buzzed-about features of the Echo Show is its ability to make video calls. With your device, you can video chat with anyone who has their own Show or with the Alexa app installed on their phone. There’s also the “Drop In” feature, which can be cool... or creepy, depending on how you look at it. Essentially, your contacts can “drop in” on your Show—starting a video call without actually calling (which means you don't have to answer for your camera to turn on). You do have to grant people permission to drop in, however. While some people see this as invasive, especially fi they keep their Show in a bedroom, the option is proving to be popular among parents and those with elderly family members. It's incredibly easy to scan and purchase products off Amazon. If you buy a lot of household supplies through Amazon, this feature will be of particular interest to you. When you say, “Alexa, scan,” your Echo Show will read the barcode of items you hold up, then show you Amazon search results for that product and similar options. This makes it quick and easy to find the product you want on Amazon. And, of course, you can reorder it right from that page. 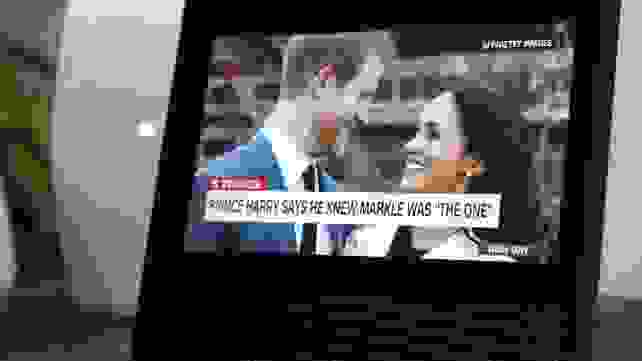 Keep up on important news—like Prince Harry's engagement. There are a few ways that your Echo Show can keep you in the know on all the latest current events. First, whenever the Show is idling, it will show you headlines of the day’s top news stories. When something catches your eye, you can ask Alexa for more info and she’ll give you a brief synopsis. YIf you tap the screen instead, you'll see the same story on the screen instead of having her read it out loud, perfect when you're the first one awake and want to be quiet. You can get even more news when you enable the USA Today skill or the CNN skill, either of which will give you a video rundown of the day’s top five stories. It’s the perfect way to stay informed as you get ready in the morning or as you’re cooking dinner. Get your own Echo Show for $229.99, or buy two and save $100 with the code "SHOW2PACK"